When will the 2012 Emergency Response Guide (ERC) be available? 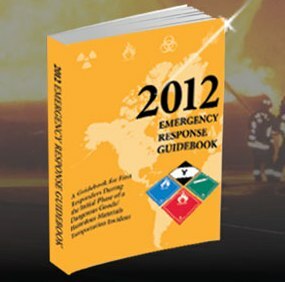 The new 2012 Emergency Response Guides will soon be on the way. The original printing date of February 2012 has been slipped. The best estimates now are April 2012, with delivery some time later. Contact your local/city/county Emergency Manager to give them your requirement. The Emergency Manager will forward this to the DEM Field Manager for tabulating. DEM will make available the ERGs when received from US DOT to the Field Managers to distribute to the local/city/county Emergency Manager. Remember, the guides are available free of charge to public safety for placement in the vehicles (primary), training (secondary), and public safety personnel (tertiary). Unfortunately, we don’t always receive our requested amount of ERGs, as it depends on the funds allocated by Congress for the printing cost. We will distribute our allotment as best we can. For additional information, contact Jack Cobb at 720.852.6603 or jack.cobb@state.co.us. 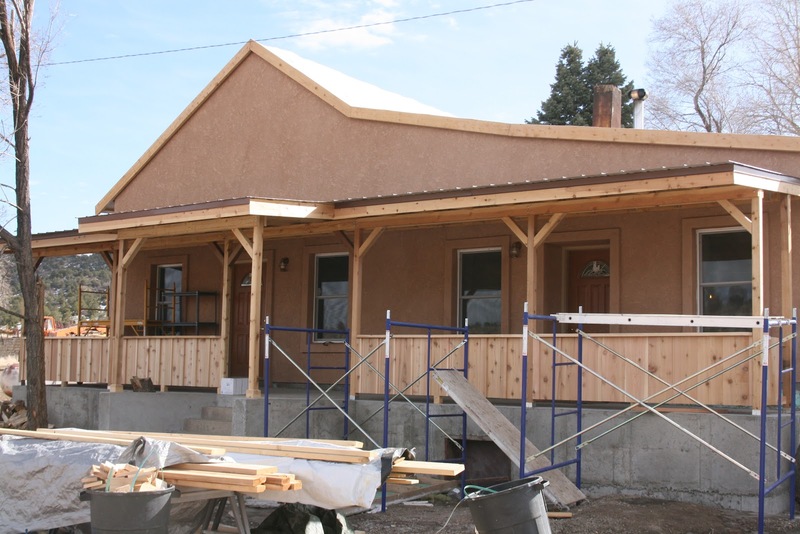 The San Luis Valley Regional Emergency Operations Center remains open and activated supporting Town of San Luis ICP and POD. DEM Field Manager Patricia Gavelda continues to provide support to the local operations in support of their mission. Contact PIO Linda Smith at 719-587-5330 for incident information. Below are photos that were shared by PIO Smith from this weekend that were taken at the San Luis Fire Station where volunteers assisted with dispensing water and hand sanitizer. The top photo is Pam Jones, a member of the Red Cross Disaster Action Team. The bottom photo includes Red Cross volunteer Phil Tomlinson, Red Cross Disaster Coordinator Bill Werner and Alfred Mondragon of the San Luis Fire Department. View an updated copy of the agenda for the 2012 Colorado Emergency Management Conference scheduled for March 6-8. Remember to complete your conference registration now on the Colorado Emergency Management Association website. This course provides an opportunity for participants to begin developing an effective interface between Incident Command and the Emergency Operations Center (EOC) for their community by applying Incident Command System (ICS) principles. Participants will begin developing an ICS/EOC interface for their community. the course reviews ICS and EOC responsibilities and functions and depends heavily on exercises and group discussions to formulate the interface. Course Flyer: For more information download the G191 Course Flyer.